Busselton & Bunbury are only a few hours drive from Perth CBD. This makes them fantastic family friendly destinations for a quick weekend away or a longer holiday. Buggybuddys online guide for things to do in Busselton & things to do in Bunbury. These include family friendly accommodation, restaurants, playgrounds, attractions and activities and much more for families with kids of all ages. 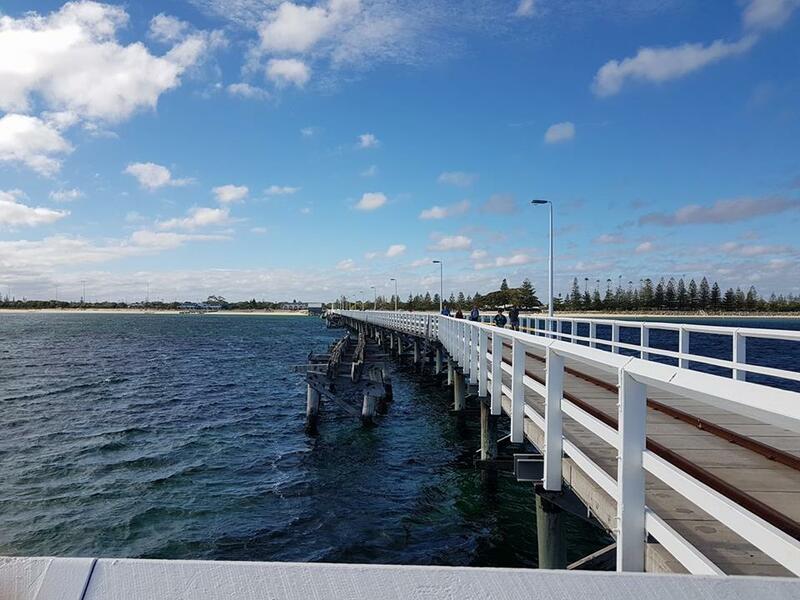 Busselton Jetty is bustling with activity all year round. It has recently been re-developed with the latest innovative nature playground. There are plans for new breweries, cafes and restaurants along the main Busselton foreshore in the coming years. Bunbury foreshore is also currently being developed. New playgrounds and cafes are due to open in 2018/2019. In the meantime, why not visit the Dolphin Discovery Centre? Likewise, you could drive to the Cape Naturaliste Lighthouse or find local a play centre. Plan your holiday ahead and book in local tours and activities. Ngilgi Cave Yallingup is a fascinating visitors centre set amidst the famous caves and natural environment of the Leeuwin Naturalist Range. The museum is home to ten display rooms packed with photographs, equipment and memorabilia which trace the family, social, civic, commercial and maritime history of Busselton – one of the oldest settlements in Western Australia.